delicious Greek food and amazing indigenous wines. 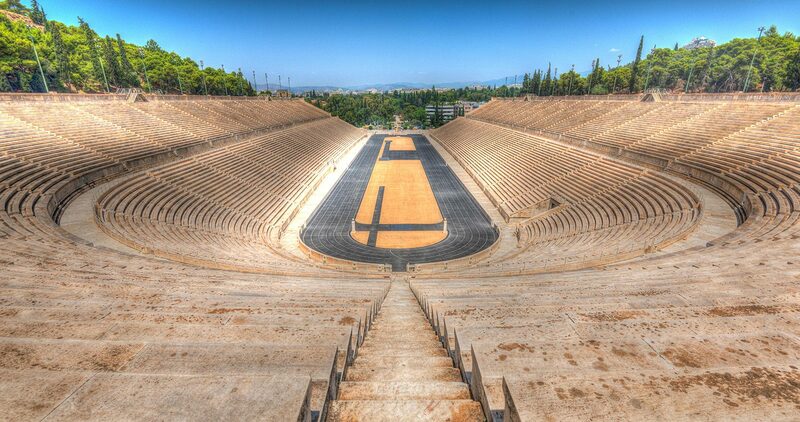 Looking for fun when your ship docks in Athens? Stretch your limbs on one of our super fun bike tours. 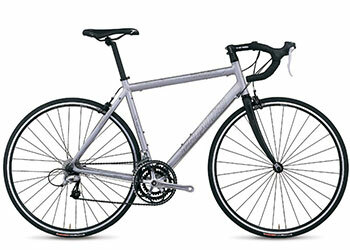 and transferring you to the start of the bike ride. 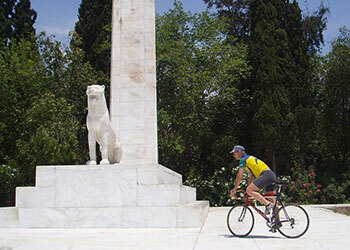 Athens lies in the Attica Peninsula which has an abundance of scenic, mostly rural bike routes. 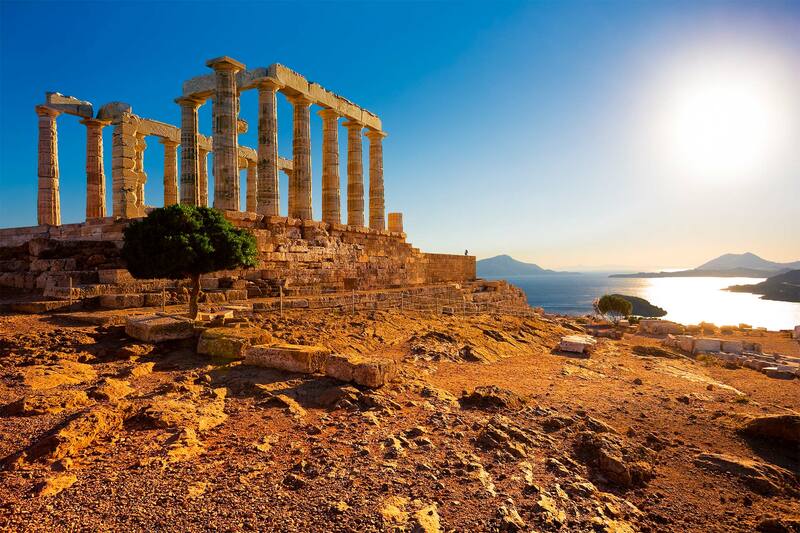 The region is blessed with inspiring ruins, marvelous mythology, delicious Greek food and amazing indigenous wines. Did you know there are over 80 museums in Attica? Have you ever thought about biking across the Corinth Canal? Are you aware that some of Greece’s best wineries are in Attica? 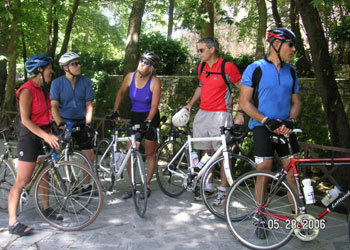 Sign up for one or more of our terrific day rides to explore the untapped historic Attica region. 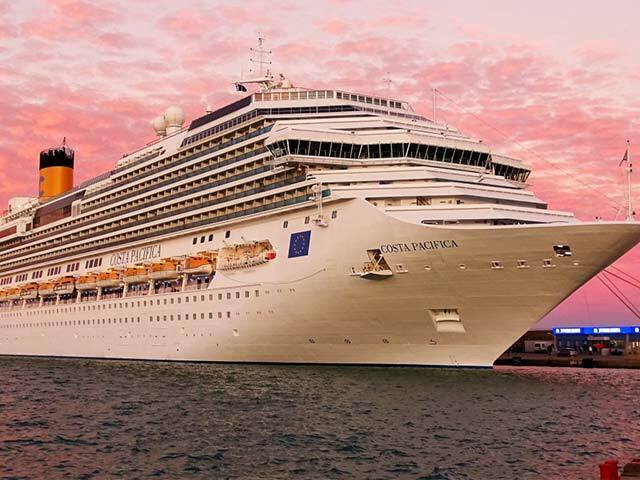 Calling All cruise ship travelers! 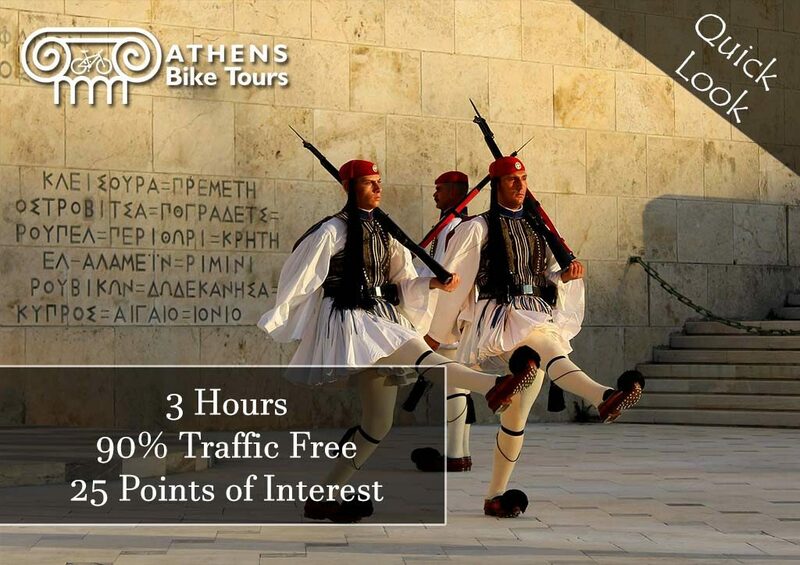 Looking for fun when your ship docks in Athens? Stretch your limbs on one of our super fun bike tours. We make it easy for you by picking you up right where your boat docks and transferring you to the start of the bike ride. Contact us for details. Peek inside the prison cell where the philosopher Socrates was held. Get your photograph taken standing next to the Presidential Guards. Visit the Pnyx, the birthplace of democracy. Bike up the street where the British poet Lord Byron lived. Light a candle, make a wish, in an archaic Byzantine church. 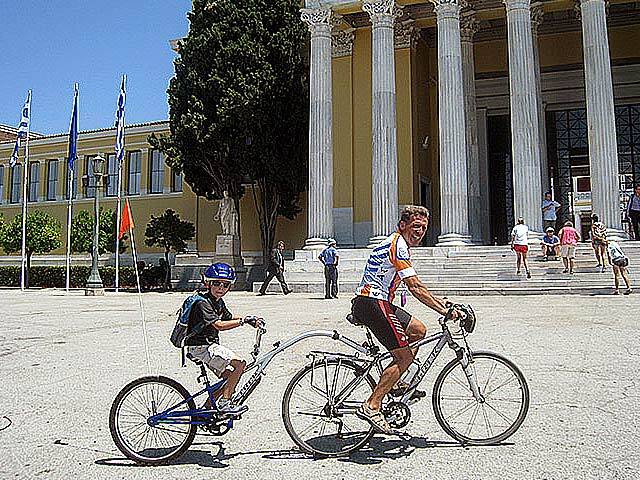 Option to cycle Temple to Temple – from Acropolis to Poseidon. Look for Lord Bryon’s graffiti carved in Temple of Poseidon’s marble column. Eat fresh fish in a fish taverna on the sea. Swim in the warm quiet tideless waters of the Aegean Sea. Behold the Athenian cyclists who regularly train on this coastal road. Aegea Adventures offers soft adventure and leisure tours to travelers who seek out alternative but comfortable ways to discover a foreign country. 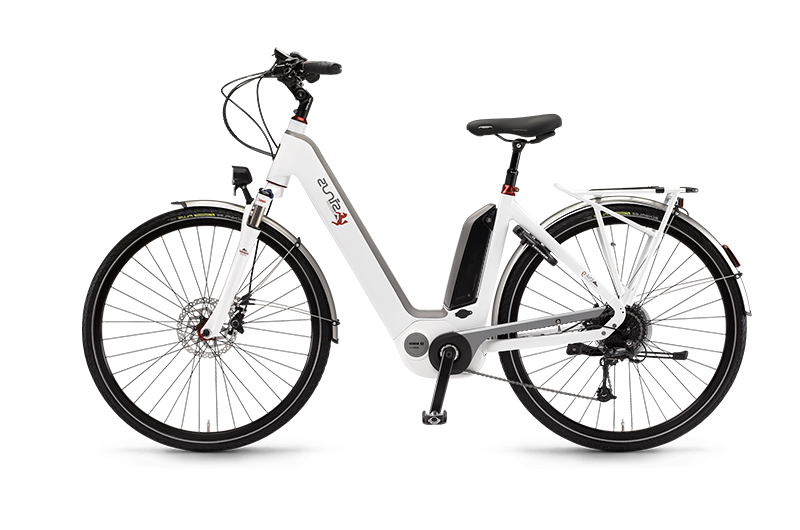 Our exclusive cycling division, offering guided and self-guided tours on road bikes or hybrids in Greece and the Greek islands. 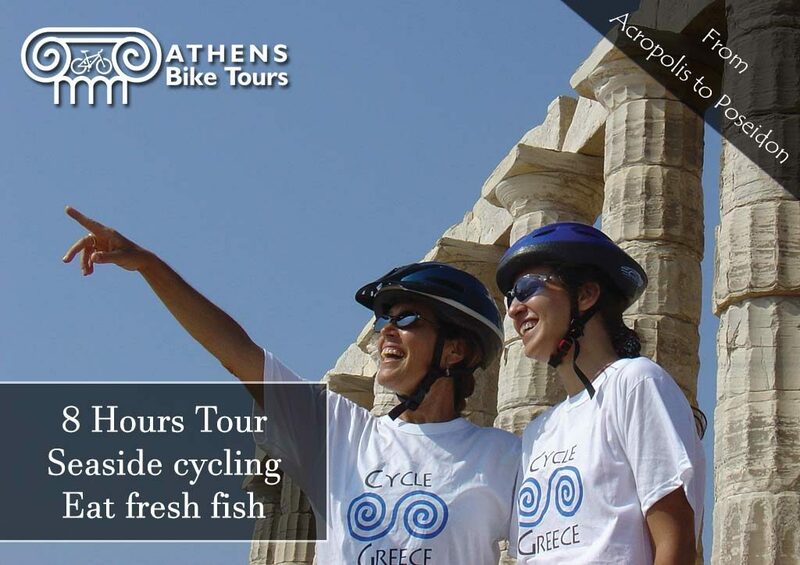 City break low impact eco-friendly day tours and multi-day packages in Athens and the Attica region – active and leisure choices. Our exclusive sailing division on traditional wooden yachts, day sails up to 30 passengers, multi-day cruises up to 16 passengers.